Can we be honest? We can't believe August is already here. Our summer has been moving fast, full of big projects and experiences like going on the road with the Vans Warped Tour, launching our new Living Second platform to help care for those in our community that most need it, and gearing up for the release of a new White Chair Film with MMA fighter Cody Garbrandt. 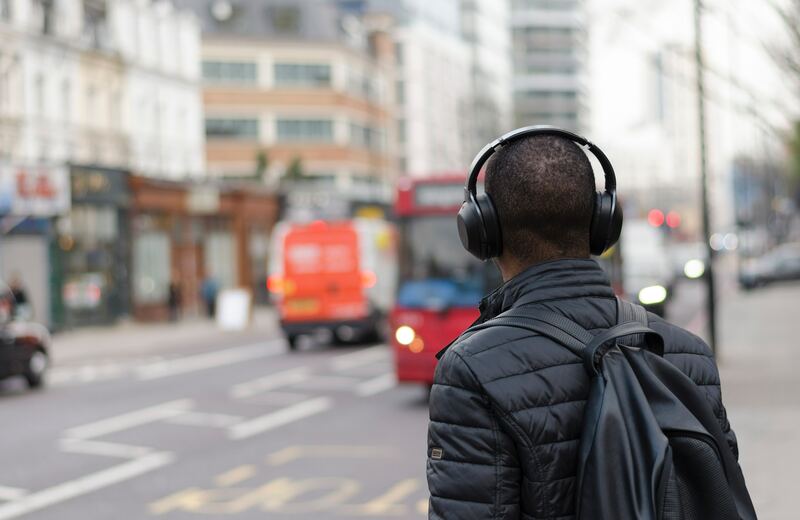 Sometimes, in a busy season when we're running from one thing to the next with no break in between, something as simple as listening to a great song or a few minutes of a podcast can help us reset, find some stillness and take a second to breathe. Maybe you feel the same way. Here are a few things we've had in our ears this week when we need to carve out a little space. Goodbye Road EP – Recorded as a joint effort between husband-wife duo Johnnyswim and Tennessee natives Drew Holcomb and the Neighbors, this EP is everything we ever wanted from a marriage of modern folk/pop/rock and Southern soul. We've been playing tracks from Goodbye Road in the mornings this week, and feeling great about our start to the day. Coffee and Tea Spotify playlist – Truly, if wanting to live in our own personal pocket of coffee-shop chill all the time is wrong, we don't want to be right. We created this Spotify playlist as a tribute to our love of the coffee-shop vibe. Have something to add to this list? We'd love to hear abut it. Leave a comment and let us know what else we should be listening to this summer. The podcast and music featured in this post are creative projects independent of I Am Second. The opinions expressed by the hosts, artists and storytellers are their own.